Minnesota also has big-name health care brands: above, the Mayo Clinic. It’s the birthplace of Garrison Keillor and Prince, the land of 10,000 lakes, and home to some of the cruelest winters in America. But Minnesota is also considered a national leader in health care, and Massachusetts officials have headed there to see what they can learn. Experts say Minnesota has been ahead of the curve in adopting payment models that are designed to reward quality of care over quantity of services provided, and addressing social issues, such as lack of housing, that contribute to poor health. And Minnesota is better than most states at controlling costs — an area where Massachusetts struggles. Seltz, who happens to be a Minneapolis native, will join the senators on their trip, as will Elizabeth Mahoney, Governor Charlie Baker’s associate chief and policy director, and Alice Moore, undersecretary of health and human services. A private foundation, the Milbank Memorial Fund, is paying their expenses. The group is expected to hear about Minnesota’s evolving Medicaid program, how the state is deploying paramedics in new ways to provide care, and how one pilot program, Hennepin Health, reduced hospital visits by better managing patients’ care at home. “The purpose of the project overall is to identify best practices in other states . . . to identify ways of organizing and delivering service in ways that are more cost-effective than perhaps what we are doing here in the Commonwealth,” said Rosenberg, a Democrat from Amherst. Of course, Massachusetts is considered a health care leader in its own right. It was the first state to approve near-universal health insurance coverage. The research labs of Kendall Square and the renowned hospitals in the Longwood Medical Area make Greater Boston a world hub for medical research and care. But costs here are among the highest in the country, and they are growing. Health spending in Massachusetts increased 4.1 percent last year and 4.2 percent in 2014, surpassing a state benchmark of keeping spending increases to 3.6 percent a year, in line with projected economic growth. Massachusetts and Minnesota have much in common. They have similar populations: about 6.8 million people here, and about 5.5 million there. Both states have split governments, with different political parties in the governor’s office and leading the Legislature. An estimated 4 percent of Massachusetts residents lack health insurance, while in Minnesota the figure is about 6 percent. Both states run their own exchanges where individuals can buy health insurance (though Minnesota’s is currently struggling with soaring costs). Both states are also home to well-known brands in health care, including the Mayo Clinic in Rochester, Minn., and Massachusetts General Hospital in Boston. The two hospitals typically jockey for the top spot on US News & World Report’s annual hospital rankings. 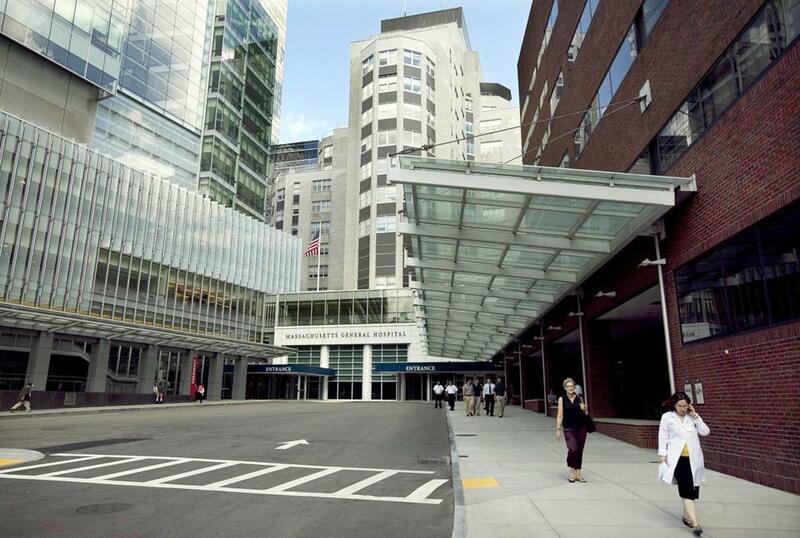 Last month, Massachusetts received approval to restructure its Medicaid program, known as MassHealth, into groups of doctors and hospitals called accountable care organizations, or ACOs, which are paid set amounts to care for patients. Under this model, when health systems meet their budgets and hit certain quality scores, they can keep some of the savings. Mass. 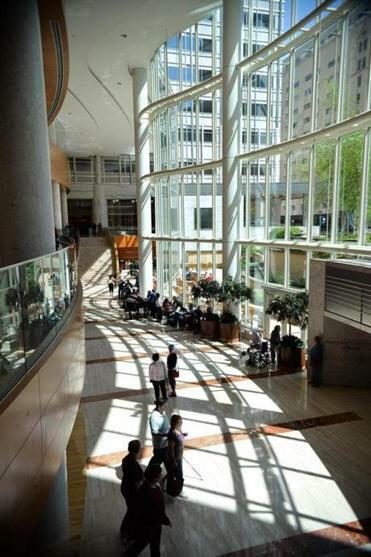 General (above) and the Mayo Clinic in Rochester, Minn., typically jockey for the top spot on US News & World Report’s annual hospital rankings. Minnesota has already made the switch to Medicaid ACOs and is seeing modest savings, said Lynn A. Blewett, a professor of health policy at the University of Minnesota. “We’ve got three years of experience now of paying for quality performance and total cost of care,” she said. Milbank, which calls itself a nonpartisan health policy foundation and draws its money from an endowment, organizes between one and five trips for legislators from different states every year. It has spent about $30,000 on those trips this year, including one by Massachusetts lawmakers to Colorado in January to learn about how that state has handled marijuana legalization. Milbank’s president, Christopher Koller, said his staff quickly settled on Minnesota as a leader in areas where Massachusetts wants to improve, such as the integration of mental health services into primary care. The foundation is also working to set up additional meetings with health experts from Maryland, Oregon, and Vermont. Priyanka Dayal McCluskeycan be reached at priyanka.mccluskey@globe.com. Follow her on Twitter @priyanka_dayal.